1.Our LED pink maracas are fun and festive novelties, perfect for any kind of celebration. 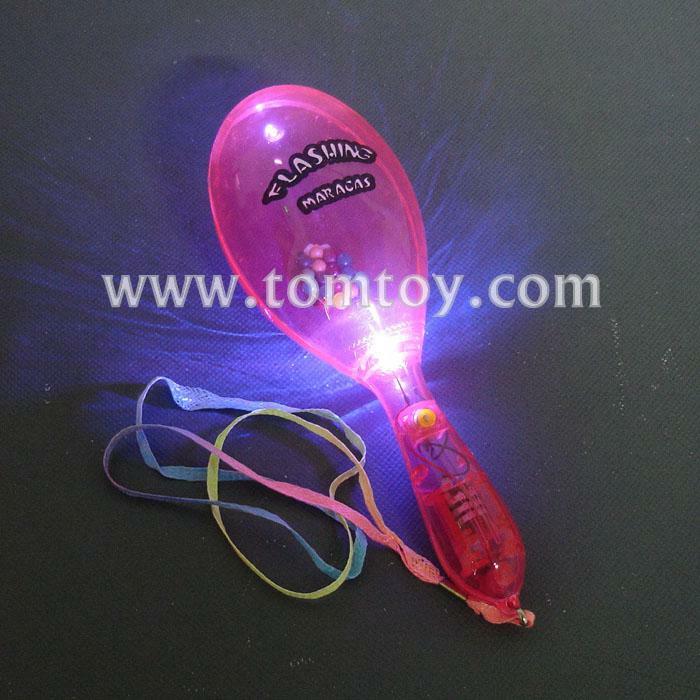 2.Each 6 inch maracas includes 2 very bright LEDs (1 red and 1 blue). 3.Perfect for kids, adults, and anyone who likes to have a good time! 4.Each blister card includes 1 LED maraca. 5.Batteries are included and installed!